Saida Matyukov is a graduate of the Moscow State Conservatory of Music. Ms. Matyukov was an active performer throughout the former Soviet Union performing in Moscow and St. Petersburg and collaborating with such conductors as Maxim Shostakivich and Rudolf Barshai. Following post-graduate studies with Teodor Gutman, Saida was appointed to the Moscow State Pedagogical Institute. 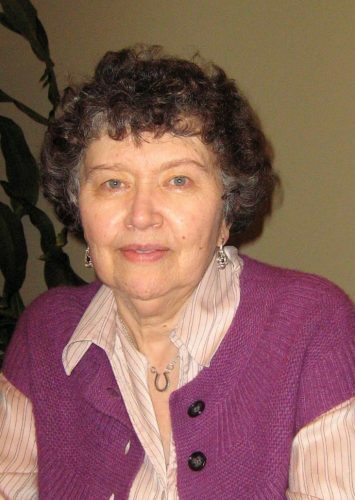 In 1981, Ms. Matyukov emigrated to Canada where she taught at the Mount Royal College in Calgary and has served with distinction on VAM faculty since 1987.